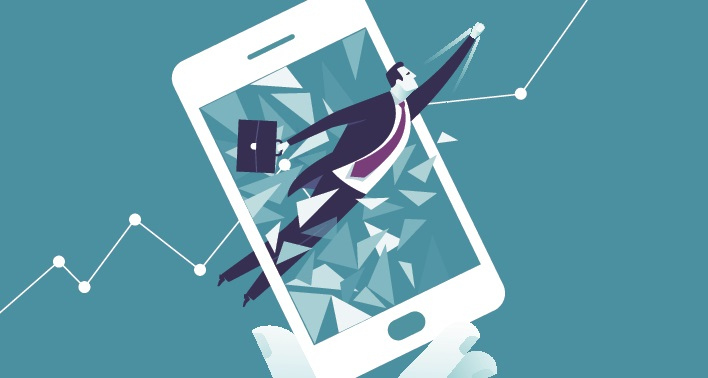 Marketing and mobile trends are changing every second. An increase in the popularity of smartphones across the globe has led to a mobile-first world. In fact, chances are, you’re probably reading this on a mobile device. Consider SMS software for a more dynamic communication method. Consumers are constantly carrying their mobile phones giving you a greater chance at receiving a response by using SMS. From personal messages, to one-time-passwords and promotional material – SMS is being used more frequently every year! 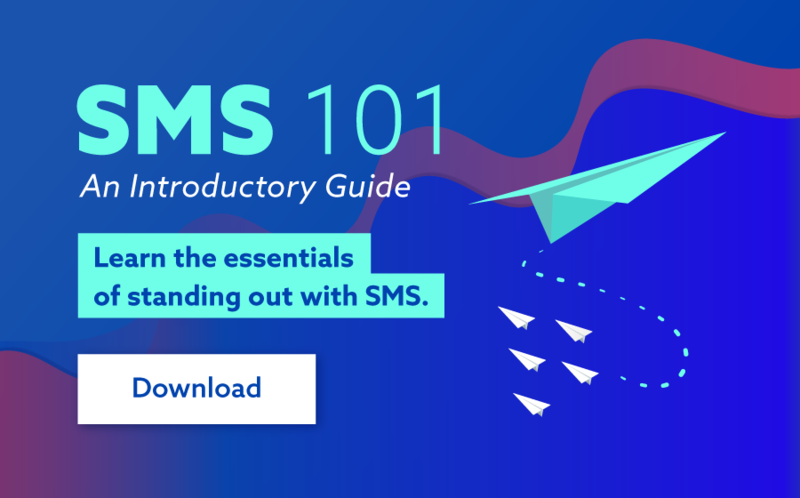 SMS as a B2C communication tool will continue to rise in popularity with young adults and future generations preferring its use over traditional methods such as calls and emails. Businesses can save valuable time and money by reducing missed appointments. Find out the best time to send an SMS to maximize attendance rates. 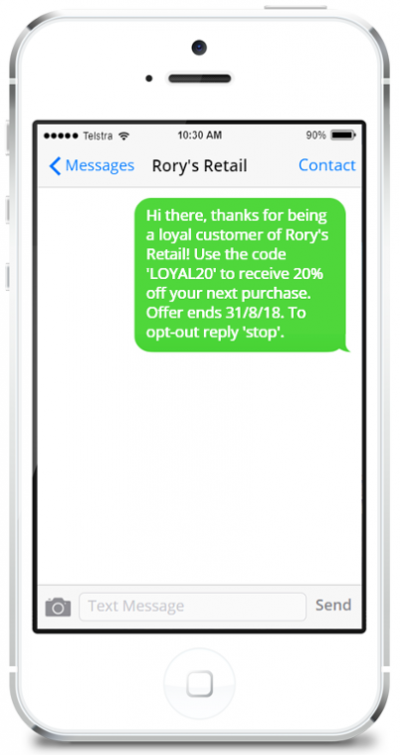 SMS coupons and rewards are an effective way to build loyalty with your customers. The personal touch of an SMS is a great way to set your business apart from competitors.